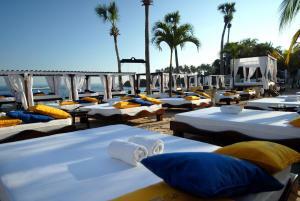 ﻿ Best Price on Real Dominican Republic Discovery in Puerto Plata + Reviews! 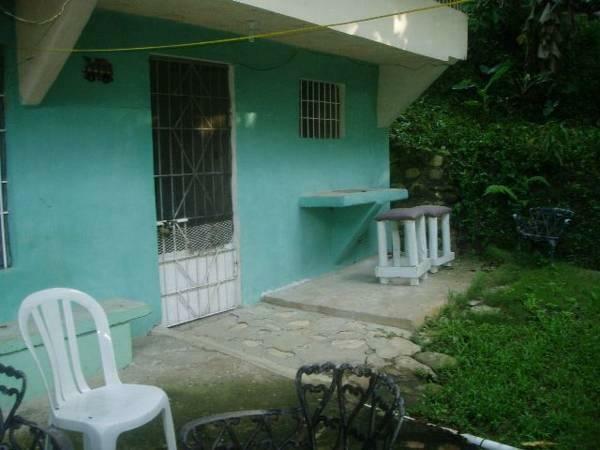 Located in Munoz Village, Puerto Plata, this property is 1.6 mi from the Playa Dorada Tourist Complex. It offers horseback riding and an on-site restaurant overlooking the Munoz River, a natural pool. Free Wi- Fi is available in some rooms. 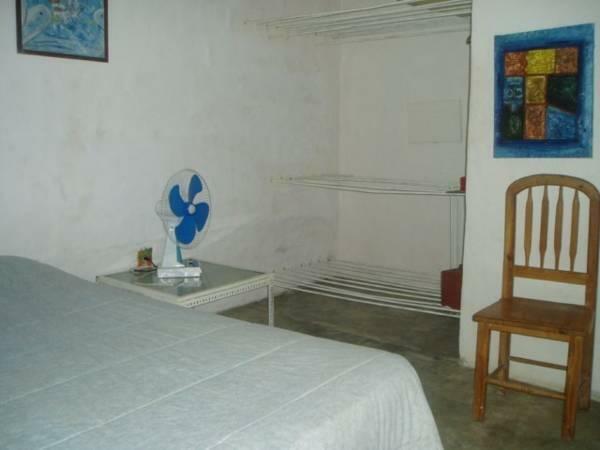 Each cabana-style apartment at Real Dominican Republic Discovery is furnished with a fan and a refrigerator. 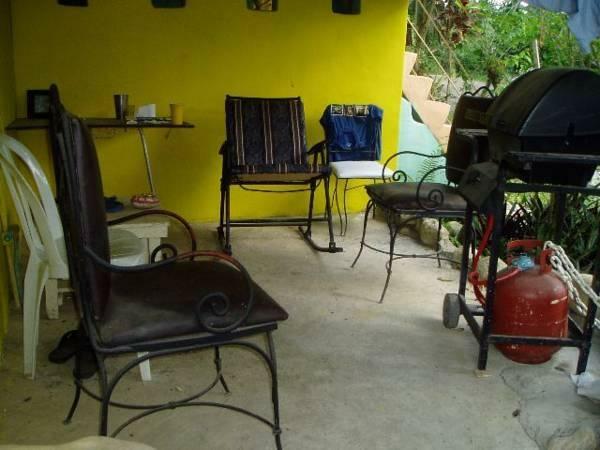 The patio features views of the surrounding tropical vegetation. 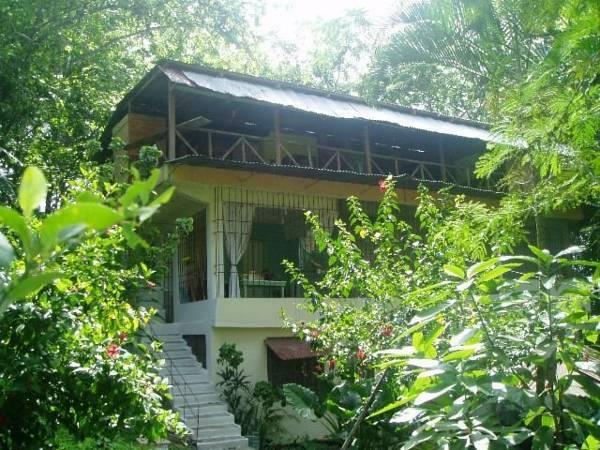 Guests can swim in Munoz River natural pool or take a fishing trip to Cangrejo Beach. Spanish lessons are available. The on-site restaurant offers a selection of beer and wine and is open for breakfast, lunch, and dinner. Playa Dorada Beach is 1.6 mi from Real Dominican Republic Discovery. 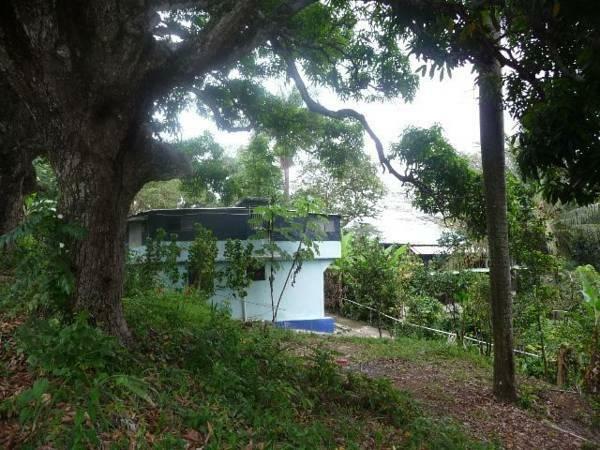 Gregorio Luperon International Airport is a 20-minute drive from the property.